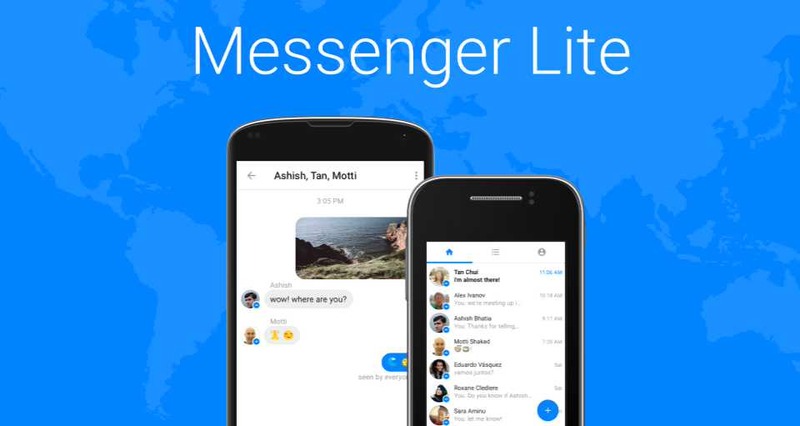 Facebook launched its new Messenger lite app a slimmed down version of Messenger for Android users. The app is targeted to users in emerging markets where mobile internet connections are slow. The new app is designed for basic Android phones with low memory. The app is currently available to users in Sri Lanka, Kenya, Tunisia, Malaysia, and Venezuela. The latest app will enable users to send and receive texts, photos, and links. Facebook also says that the app is fast and easy to download. Previously, the company also released Facebook lite to expand its reach in developing countries.